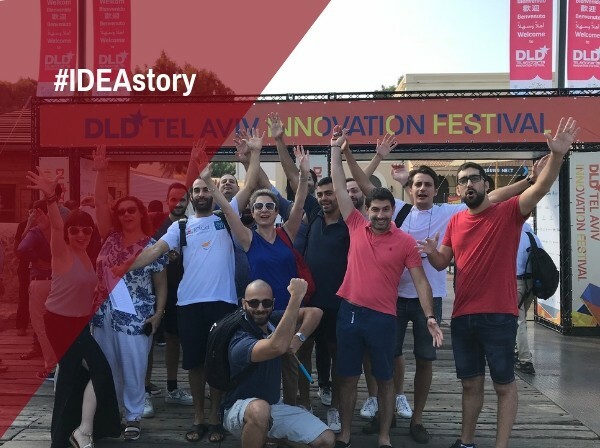 IDEA is an Innovation centre and an incubator-accelerator for Start-ups aspiring to promote innovation and entrepreneurship in Cyprus. We host start-up companies offering them the highest quality of training and services, so as to turn their innovative ideas into viable businesses with a global outlook. In the 3 years of our life, we have hosted 33 start-ups with 90 entrepreneurs. Within all the support we offer, we emphasize that the major success factor for entrepreneurs is themselves: their passion, their determination, their sense of urgency, their hard work, their commitment, their willingness to give and take, their aspirations and perseverance. IDEA is the 2018 National Winner under the “Promoting the Entrepreneurial Spirit” category at the “European Enterprise Promotion Awards”. This accolade comes as recognition of our hard work these past 3 years and gives us courage to keep striving for further success by giving our best to expand the entrepreneurial ecosystem on the island and elevate Cyprus higher on the international innovation map. Give, take and share are integral parts of the IDEA culture. IDEA is financially backed by the Bank of Cyprus. It was founded by the Bank of Cyprus and Cyprus International Institute of Management (CIIM). Very importantly, it enjoys the valuable support of its strong partners: Cyprus Telecommunications Authority – CYTA, Innovation-Leo Burnett, Lellos P. Demetriades and Deloitte Cyprus. We love what we do, and we aspire to create investible startups and change the Cypriot culture towards entrepreneurship, elevating Cyprus higher on the innovation map. We would like to see Cyprus becoming the bridge between the innovation hubs of Europe and Asia. Our greater vision is to constitute Cyprus as a regional innovation hub.